℗ 2018 Hillsong Church T/A Hillsong Music Australia. All rights reserved. 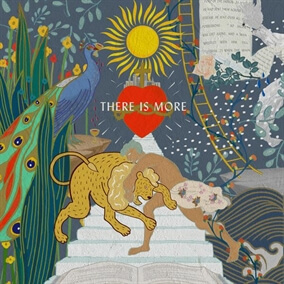 Hillsong Worship’s Brooke Ligertwood said about There Is More, “There is more at stake than we dare realize - souls, communities, families, nations on the other side of our wrestle through the night seasons. Our personal freedom is for corporate revival. There is more of God and more to God and His love than we can possibly conceive of.” There Is More is now available on iTunes and you can find the Original Master MultiTracks, instrument parts in RehearsalMix, and Charts here on MultiTracks.com.